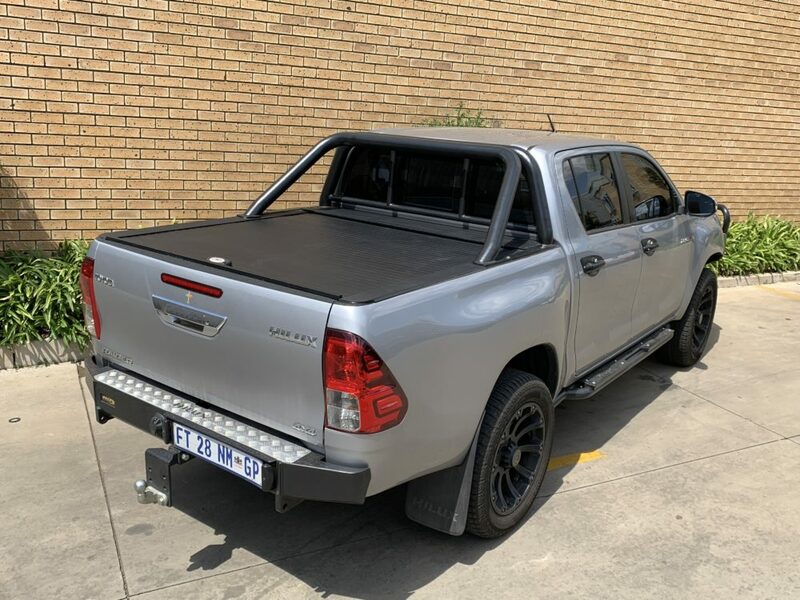 Armadillo covers is made from Aluminum and Made to Fit Almost any Bakkie. 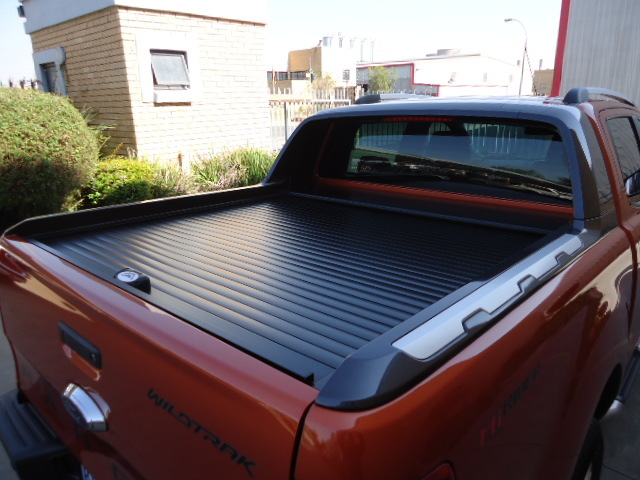 Its an attractive easy to fit design and accommodates any roll bar Black or Stainless Steel. 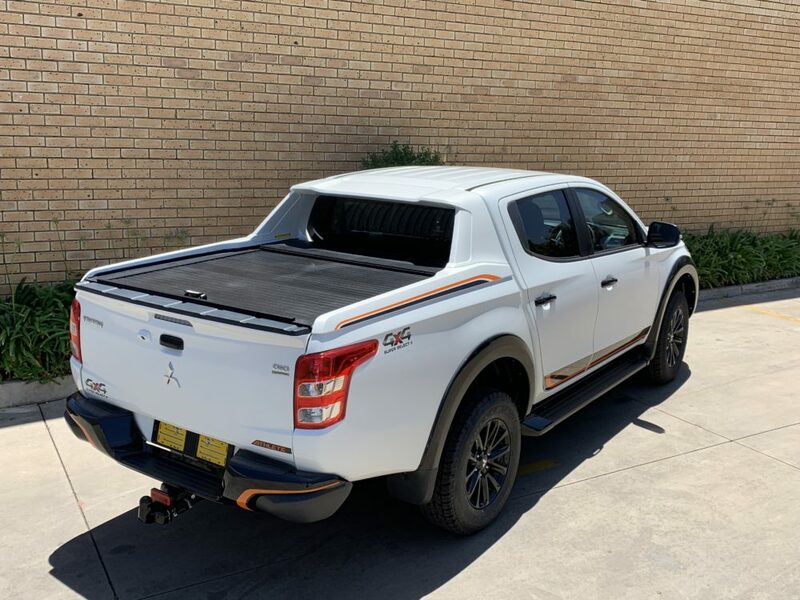 The Armadillo Roll top Cover is made from Lightweight Aluminium and comes standard with a state of the artlocking system that ensures maximum safety and protection. The entire unit is made of Aluminium, making the cover rust proof and durable. 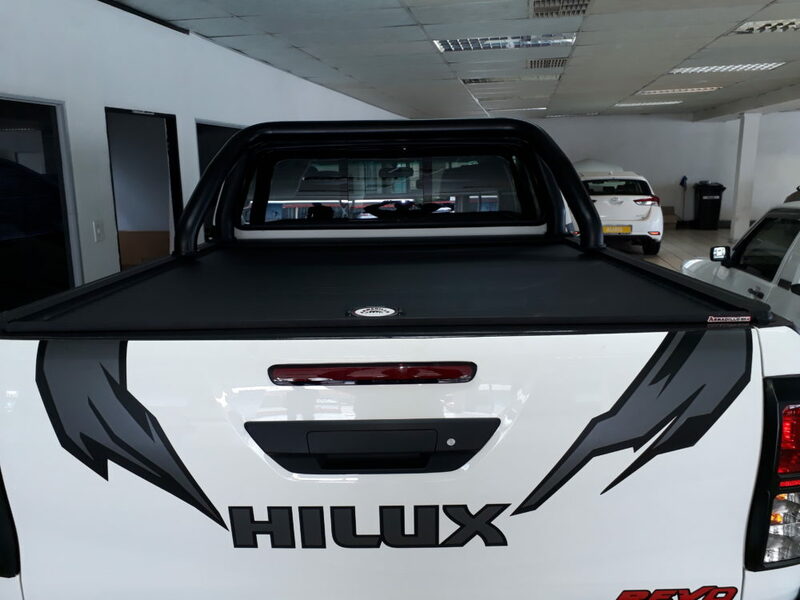 The cover can take an evenly distributed weight of 500 Kilograms and the system has been approved by Major car Manufactures such as Nissan, Isuzu and Ford. The system is available in manual and automatic and installation can take anywhere from 2-8 hours. The Armadillo system is however not 100% waterproof. It will keep out most of the water, but some water may get in at the panel joints. 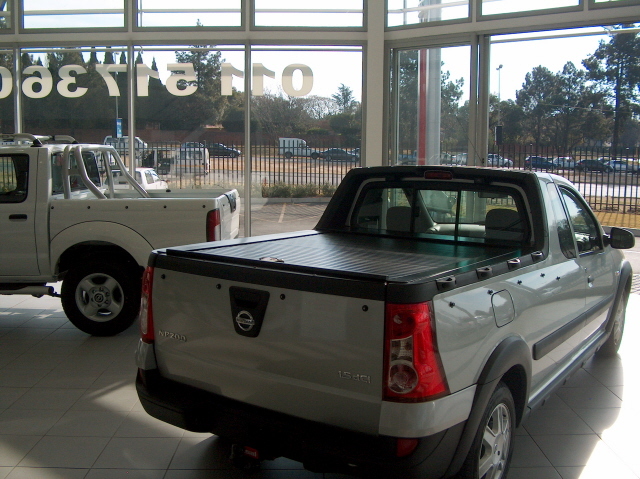 Automated Armadillos take a week to manufacture and we will require your vehicle for 2 days. 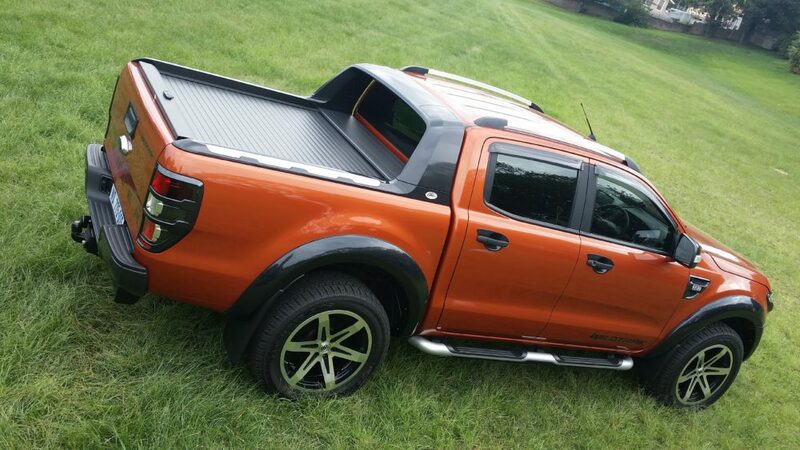 hi can you please give me a quote on the Armardillo cover for a Ford Ranger Club Cab 2009 model.